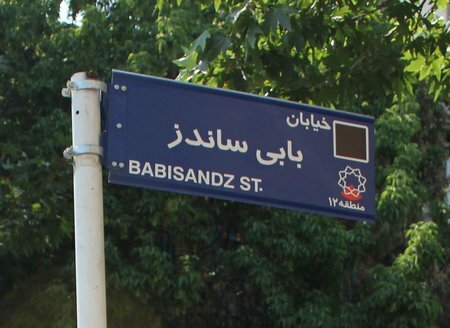 “There’s a Bobby Sands St in Tehran”, Murph said as we walked towards the metro station. “Yep. They renamed Winston Churchill Ave to Bobby Sands St”. How is it that my husband, who rarely cracks open a guidebook can find such a cartographical gem? This entry was posted in International Escapades, Iran and tagged Bobby Sands, Bobby Sands St, Iran, Tehran on July 13, 2011 by wandermom. The taxi-driver chatting to Murph in the front of the cab barely inclined his head towards me, headscarfed and in the back with the kids. They continued their conversation about where we were from and where we lived. I seethed, the knot at the pit of my stomach curling ever tighter. Was this it? Would I be a nameless “she” in a black scarf for the next two weeks? Remind me why I’d agreed to come to Iran again? 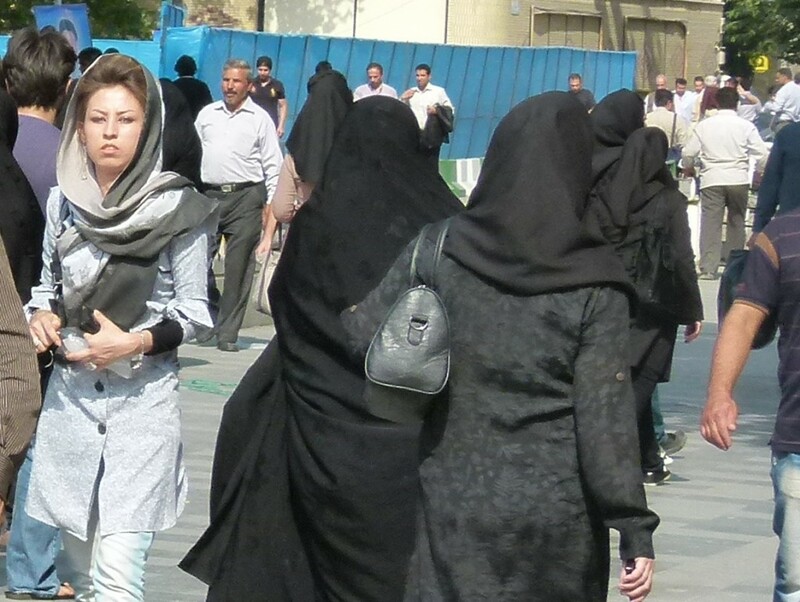 This entry was posted in International Escapades, Iran and tagged Iran, Tehran, Women in Iran, Women in Tehran on July 12, 2011 by wandermom.